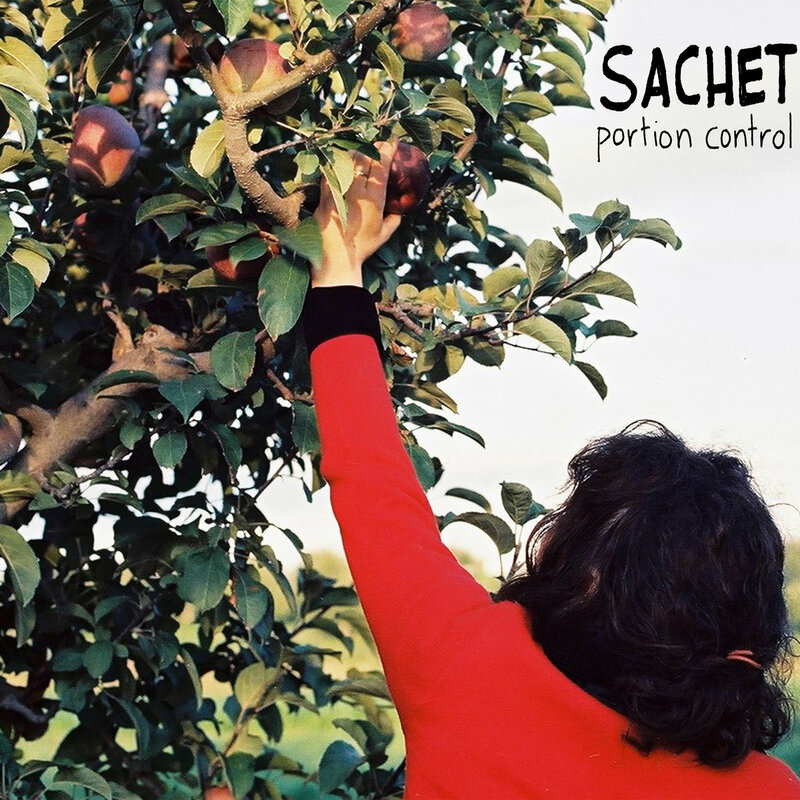 On Portion Control, the recent album by Sydney's Sachet, melodic blasts of fuzzy garage rock meets sharp-edged post punk pop with some '90s alt rock touches. The vibe is upbeat, and ideas are launched, developed and ended concisely but in very satisfying fashion. We look forward to hearing a lot more from this band.